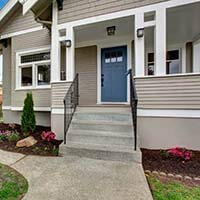 The Realty Renovation team has the skills and experience to transform your home into something special. 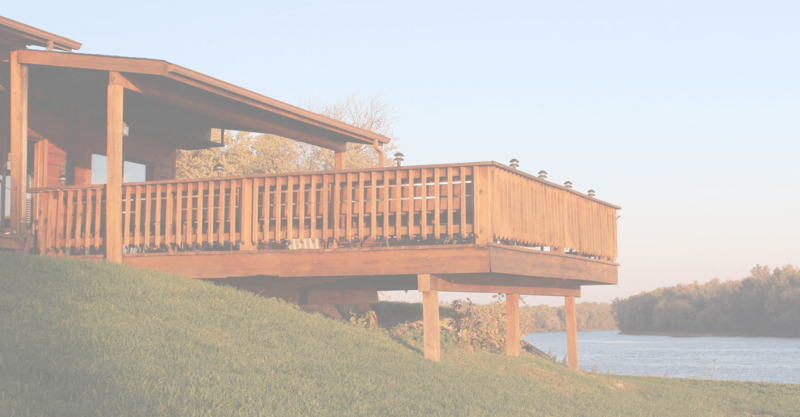 Whether you own a historic home or a more modern one, even the simplest renovations can help you find that hidden equity in your home. We create great home improvement ideas that fit your home's style, and then create that look using our craftsmanship and top-quality materials. 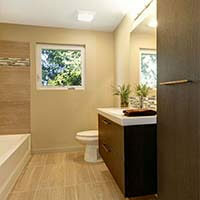 When it's time for custom renovations, Okanagan home owners choose us. Excellent workmanship starts with the best supplies and materials. 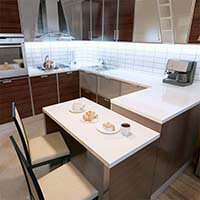 We source our materials from quality suppliers, which allows us to offer finished products with distinction. Our experience has included renovating everything from Victorian beauties to mid century modern homes. Let us show you how we can transform your existing home into your dream home. 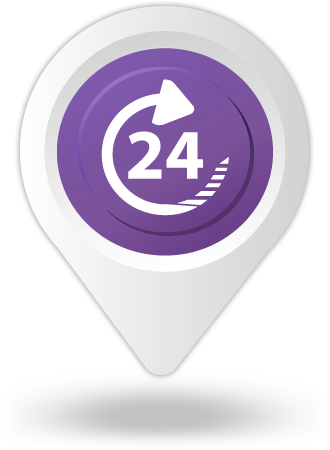 With our experience comes the ability to bid your job accurately, and to maintain a tight schedule that gets you back into your spaces faster. We offer the best price guaranteed. 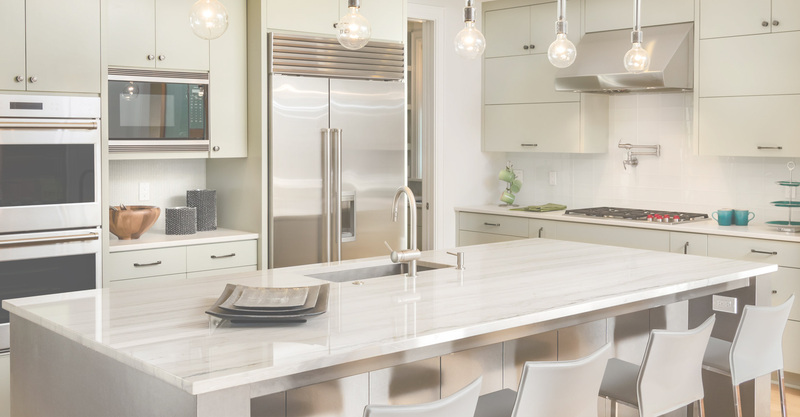 From living rooms to kitchens to total home remodels, we can handle any job big or small. 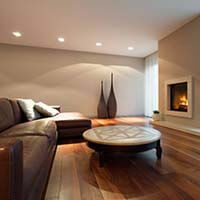 Turn to us for flooring, bathrooms, basements, garages, or any other custom job. Get in touch to set up a free consultation to tell us about your project, and we’ll schedule a time that works well for you. We offer you a custom quote for you to approve. Following that, we draw up a contract and get started! The Kitchen is the most popular room to renovate, and for good reason. Trust us with updating your home's most public area. 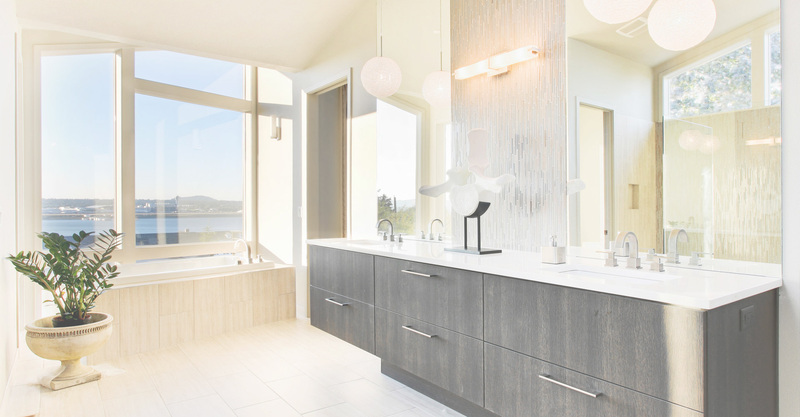 Revitalize your out of date bathroom to a stylish and comfortable space while increasing your homes value at the same time. If you’re thinking of enhancing your house’s curb appeal, there’s nothing that makes a bigger impact than a new exterior. Carriage houses are small homes located at the rear of a property. They can be built in place of a current structure like a garage. When the much-used rooms of your home need a makeover, we’ll help you design them with functionality and style. Need a place for your whole family to relax and spend time together. 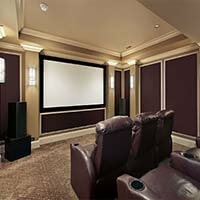 Create a theater room within your home that the whole family can enjoy. 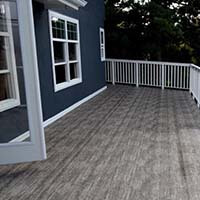 Create an oasis outside your home with a long lasting beautiful vinyl deck. Perfect for summer days on the patio or beside the pool. Refresh your counter tops with beautiful and durable laminate. A great addition to your kitchen, bathroom or bar.